Zagus Technologies an indigenous firm that specializes in delivering cutting edge power solutions for business and homes across Nigeria is pleased to announce its ongoing sales promotions for Zektron Servo Automatic Voltage Stabilizers and Voltec True Online Uninterruptible Power Supply System (UPS). 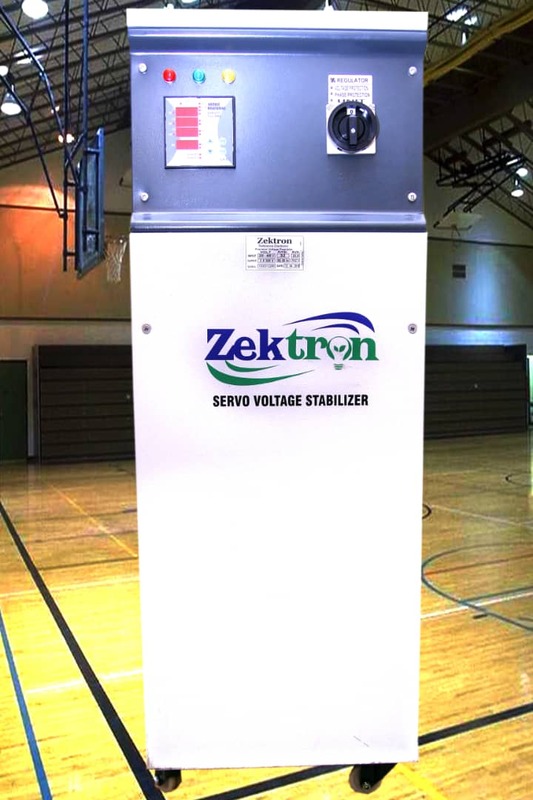 Zektron Servo Stabilizer is a distortion-free, automatic voltage controller that gives perfectly stable output even under severe conditions of unbalanced voltage. It is designed and manufactured in Turkey with high quality components to protect your critical equipments against voltages fluctuation which can cause malfunctioning or break down of your equipments. Zektron Servo Voltage Stabilizer provides the regulated voltage which improves the performance & efficiency of the equipments. 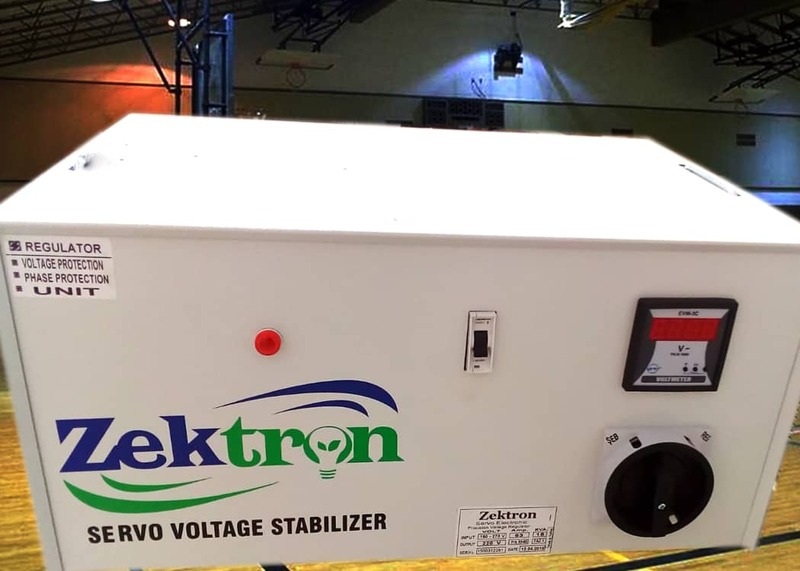 Zektron servo Voltage stabilizer applications include Air Condition, Medical Equipment, Information Technology and Telecom equipment, Industrial Machines and All Electrical / Electronic Equipment. 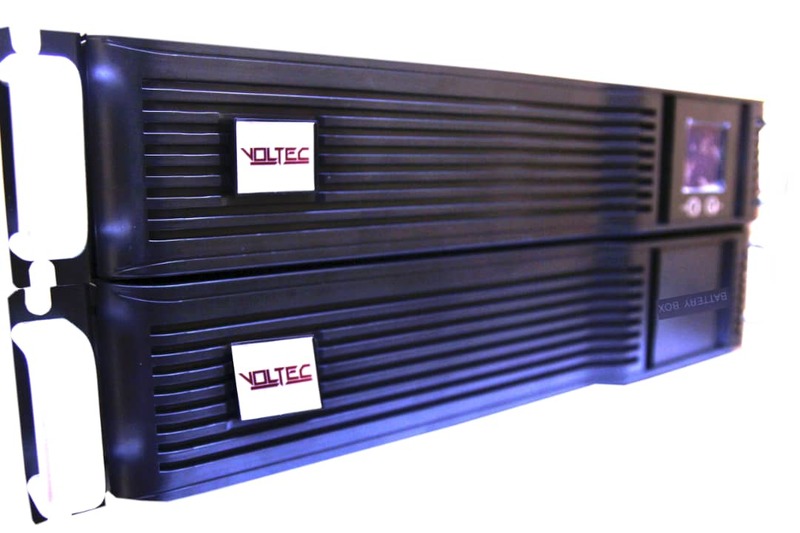 on the other hand, Voltec UPS is an advanced true online rack and tower alterable UPS systems which provide clean, reliable and regulated AC power. This Model is designed to support computers and telecommunication systems, as well as industrial control systems. We can ship to all locations in Nigeria and two years OEM Warranty applies.